Looking for a quote or repair on the Micros 400914-102 Workstation (WS6)? We have the experience and knowledge to help your business! 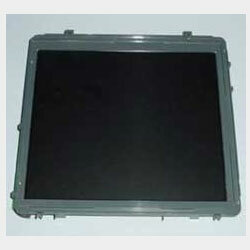 The Micros WS6 is a very popular point of sale terminal. View the specs below. Let us know how we can help you today! 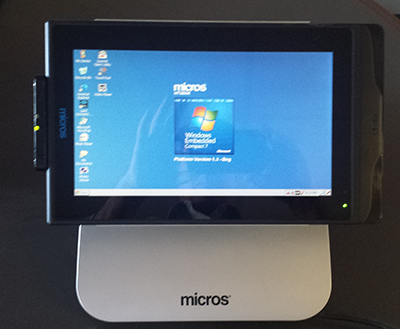 Each Micros Workstation 6 POS machine provides outstanding performance and reliability. 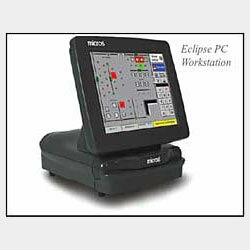 We have many Micros Workstation 6’s for sale, in-stock and ready to ship. These units work great in the field and are very durable. All of our units have been inspected by certified technicians and are ready to be setup at your business and put to work! Every now and then your point of sale equipment needs to receive maintenance. If you are having issues with your Micros terminal, give us a call and we can help troubleshoot the issue. We have years of experience with helping users just like you track down and resolve the issue. 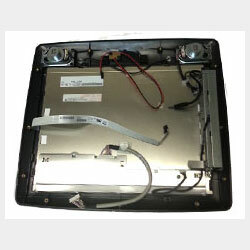 We have an entire stock of parts ready to ship. From power supplies, touch screens, card readers, motherboards…we have you covered. Let us know if you need either of these POS machines repaired or are looking for some for your business. Contact us today! Fill out the form below and see how we can help!